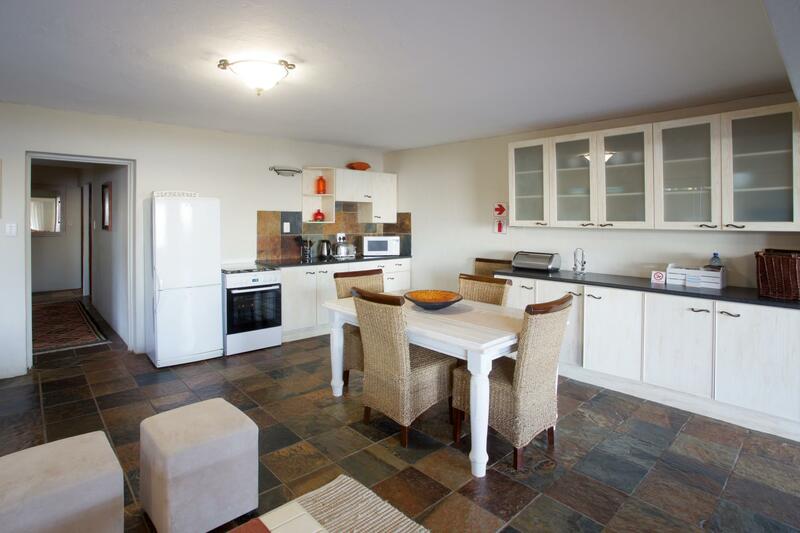 ﻿ Sea Whisper Guest House & Self Catering Jeffreys Bay. JIMAT di Agoda.com! Ada soalan mengenai Sea Whisper Guest House & Self Catering? 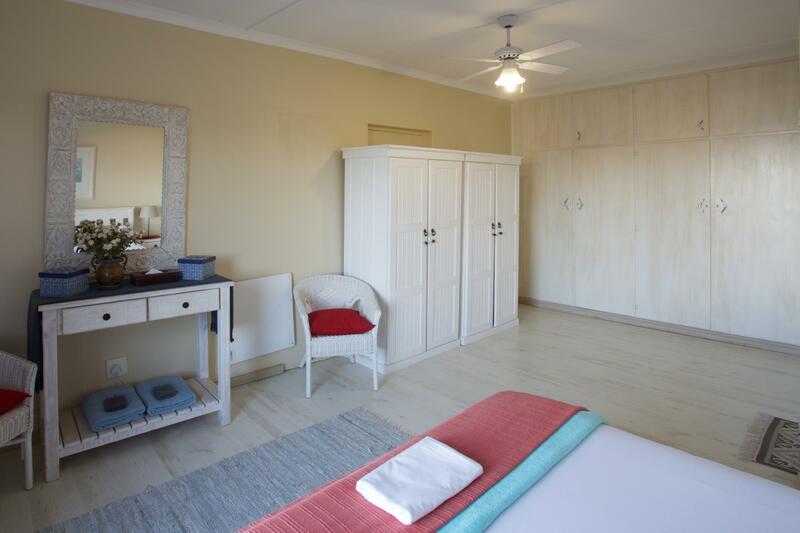 Bagi para pelawat yang ingin menikmati sepenuhnya pengalaman di Jeffreys Bay, Sea Whisper Guest House & Self Catering merupakan pilihan tepat. Keseronokan pusat bandar hanya sejauh 1 Km sahaja. Dengan lokasi yang mudah, penginapan ini memberikan akses mudah ke tempat yang anda perlu lawati di bandar. Ambil kesempatan daripada pelbagai perkhidmatan dan kemudahan yang tiada tandingan di hotel Jeffreys Bay. Untuk keselesaan dan kemudahan tetamu, hotel ini menawarkan Wi-Fi percuma semua bilik, Wi-Fi di tempat awam, letak kereta berjoki, tempat letak kereta, pengangkutan lapangan terbang. Alami bilik dengan kemudahan berkualiti tinggi sepanjang anda menginap di sini. Sebahagian bilik menyediakan televisyen skrin rata, kopi segera percuma, teh percuma, linen, pintu masuk peribadi untuk memudahkan tetamu berehat dan kembali bertenaga. Kemudahan rekreasi hotel, yang termasuk seperti padang golf (dalam jarak 3 km) , kolam renang terbuka, taman direka untuk anda melarikan diri dari masalah dan bersantai. 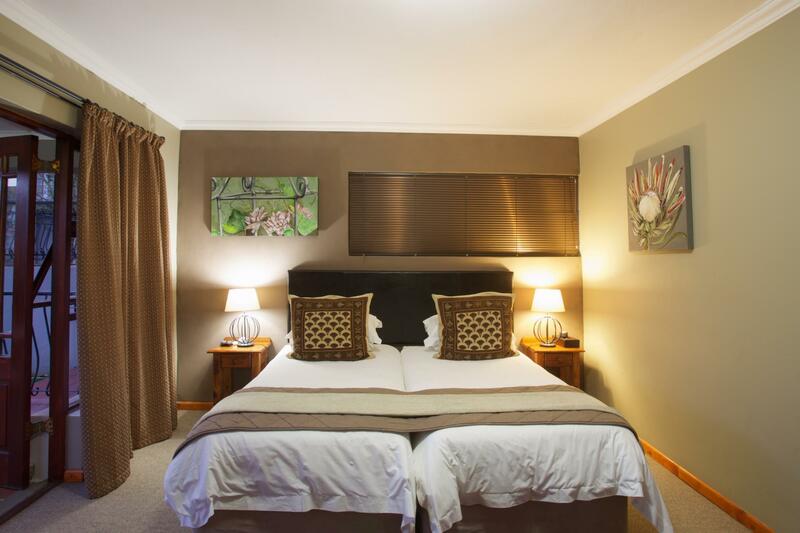 Sea Whisper Guest House & Self Catering merupakan tempat yang ideal bagi penginapan pelancong yang mencari keindahan, keselesaan dan kemudahan di Jeffreys Bay. We only stayed at the Sea Whisper one night but would certainly recommend staying here. Joy was welcoming from start to finish and happy to recommend places to eat etc. 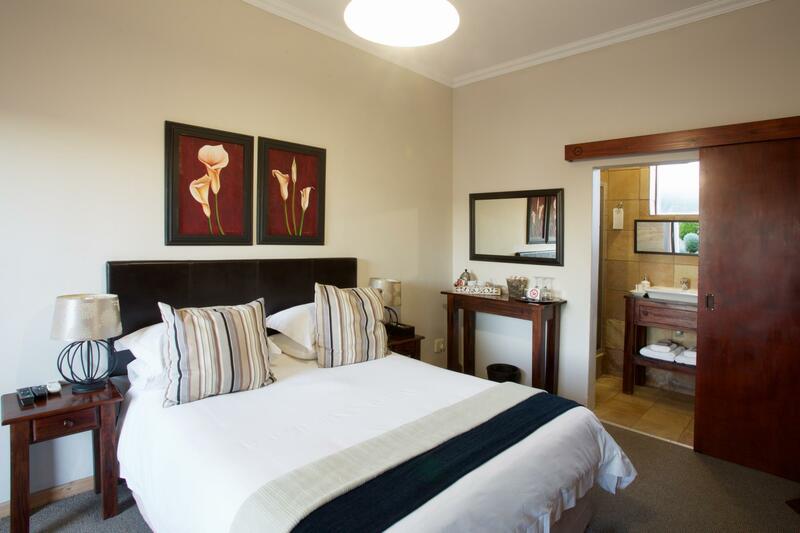 The accommodation is basic but clean and comfortable with everything you need. We hope to return and stay here again. The white chocolate cheesecake at Nina’s is worth a visit for alone! 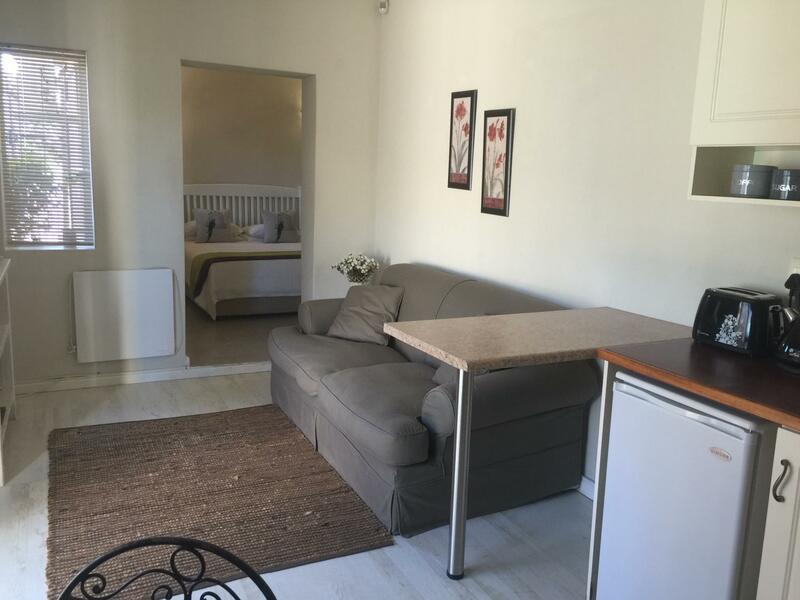 Well equipped clean spacious apartment that easily accommodated 5 adults. We enjoyed the great secure location and the view of the ocean. the place is stunning, beautiful room with a very nice garden, lovely dining room and good breakfast. our room was a bit small though, and we had to walk on grass to get to it...not nice in wet weather. 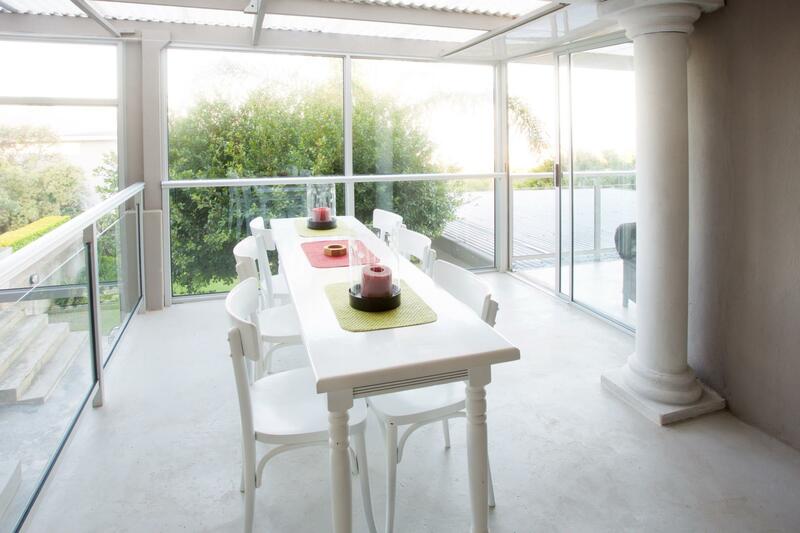 Sea Whisper Guest House is set high on a hill with wonderful sea views in the distance. Room was spotless, bed comfortable. Room has Safe; Fridge; TV; Coffee & Tea Making facilities. Bathroom has both Shower & Bath. Lovely pool area. Both On-Road & Off-Road Parking. Offers B&B and Self-Catering Units. Plenty of Accommodation to suit all needs. (Upstairs & Downstairs). Beautiful Dining Room. Great Breakfast! Barbara was super-efficient & friendly - Will definitely return! We had a self-catered unit on the second floor. The views were awesome. The room was spacious and my wife loved the claw foot tub. The couple who runs this B&B is great. They are very responsive and friendly. I loved their three small dogs. We didn't spend any time at the pool but it looked nice. The walk to the beach was a little under 15 minutes which was great exercise and we enjoyed a few strolls but didnt stay on the beach since we were in town visiting friends. They offered secure parking but I'm not sure it was really necessary. The neighborhood seemed pretty nice. We would happily atay again if we make it back to J-Bay. A very friendly lady helped us through our stay. Nice rooms, good breakfast, sea view, parking and wifi. Everything you would need at a good price. Our stay at Sea Whisper was wonderful. The owners were very helpful with suggesting restaurants etc. The staff were very attentive. 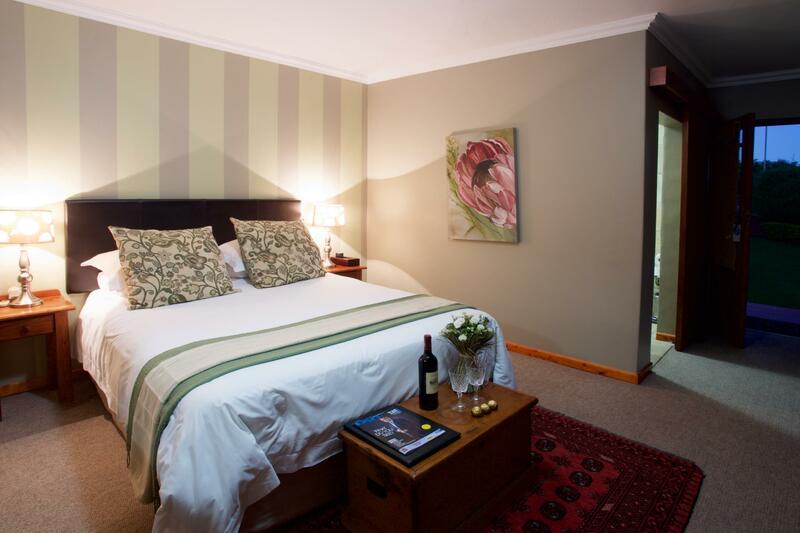 The room we had was a standard double and was very well equipped and quite luxurious. The guest house itself was in a fenced and gated area and was very quiet. The only downside was that there was no door to the bathroom, but the owners have already begun to rectify this design and we understand that in a few weeks they will have fitted doors to all bathrooms. We would definitely like to visit here again. We enjoyed our stay at Sea Whisper. We stayed in the sea view self catering unit. Everything was clean. Unit is spacious and has good sea views. It is a 5 minute walk to the beach. 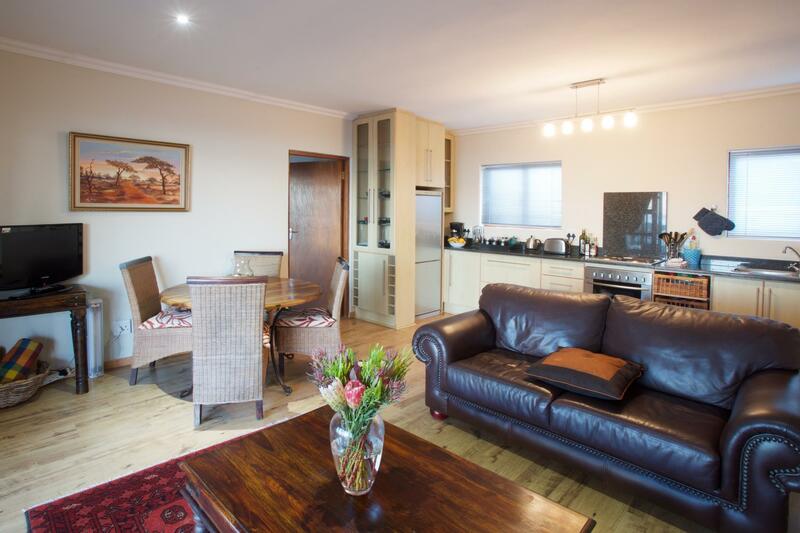 Unit is well appointed with a great central lounge/kitchen area, including a TV. Outstanding! The units are linked with stairs and doors, so you are together, but sepreate as well. Large rooms and living areas.